Christmas revelers love the blinking, colored lights that highlight the holiday season, but come January, their utility bill can turn even the zealous Christmas enthusiast into a Scrooge. What’s more, word on the street is that there are many more “would be” Christmas decorators – if only they knew that their holiday lights wouldn’t break their bank. A Fort Worth company, Christmas Light Source, has come to the rescue by offering a nifty little tool on their website that helps those holiday merrymakers determine the approximate cost of their lighting displays. With the rising costs of, well, just about everything, and with consumers becoming more and more aware of their utility bills, this handy dandy little tool is priceless. Fort Worth, TX (PRWEB) October 31, 2008 — Christmas revelers love the blinking, colored lights that highlight the holiday season, but come January, their utility bill can turn even the zealous Christmas enthusiast into a Scrooge. What’s more, word on the street is that there are many more “would be” Christmas decorators – if only they knew that their holiday lights wouldn’t break their bank. A Fort Worth company, Christmas Light Source, has come to the rescue by offering a nifty little tool on their website that helps those holiday merrymakers determine the approximate cost of their lighting displays. With the rising costs of, well, just about everything, and with consumers becoming more and more aware of their utility bills, this handy dandy little tool is priceless. Visitors to the Christmas Lights Electricity Calculator plug in a few numbers such as the number of bulbs/nets they are using, bulb size and bulb type and this tool instantly calculates how much electricity their Christmas lights will use based on their electricity cost per kW/hr. 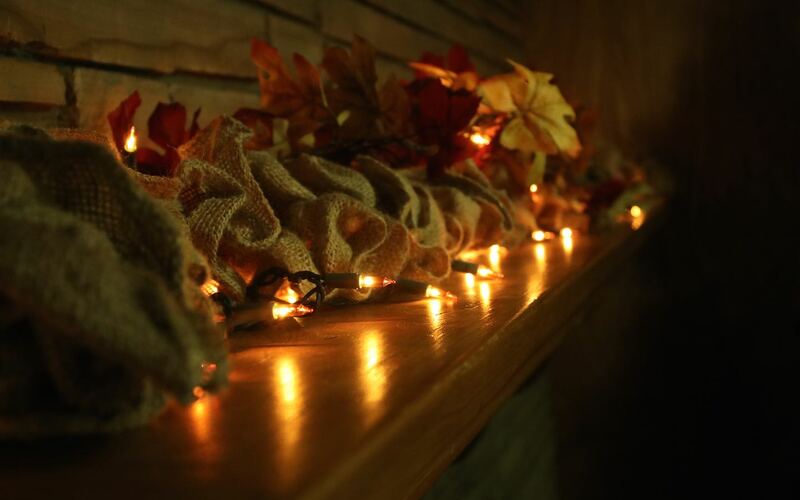 There are also helpful hints available to help consumers decorate in a more energy efficient manner and save a little on their utility bill. 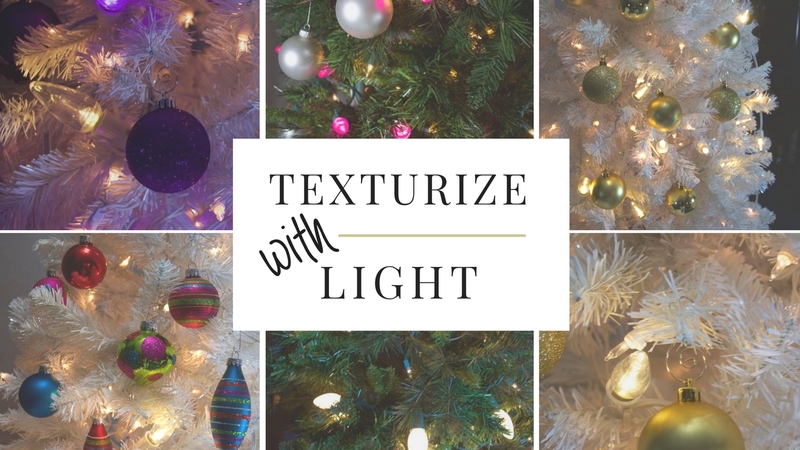 It can also help those who are considering holiday lighting decorations by giving them some insight on various types of lighting. It can help them decide what kind of lights would be best for them to use and how many lights to use to keep their utility bill at a manageable level. Tool users are also treated to some very timely, money saving tips. 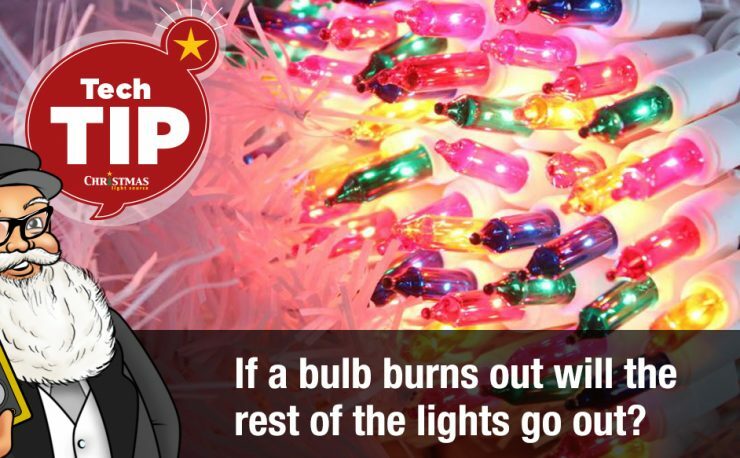 For instance, they are advised to put their lights on a timer because, “Few Holiday-goers are out and about at 2 am in the morning.” Other money saving, energy saving advice that the site offers include considering LED lights and revising the time for putting up and taking down lights (up in late November and down in early January). As consumers throughout the nation are feeling the crunch from lay offs to rising costs of living, not to mention increased energy costs, people are becoming more aware of their utility bills – and how to cut corners without doing without. 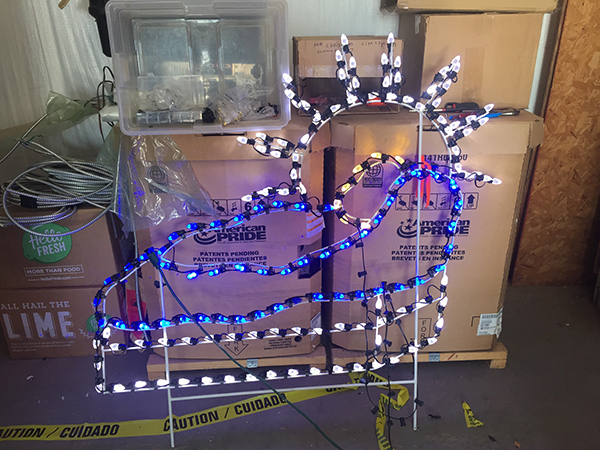 “We thought that this would be a fun but useful tool,” says Shellie Gardner, co-owner of Christmas Light Source. “It does automatically what many folks are asking us about – and much more efficiently!” And we all know when it comes to saving money on utility bills, efficiency is the key! 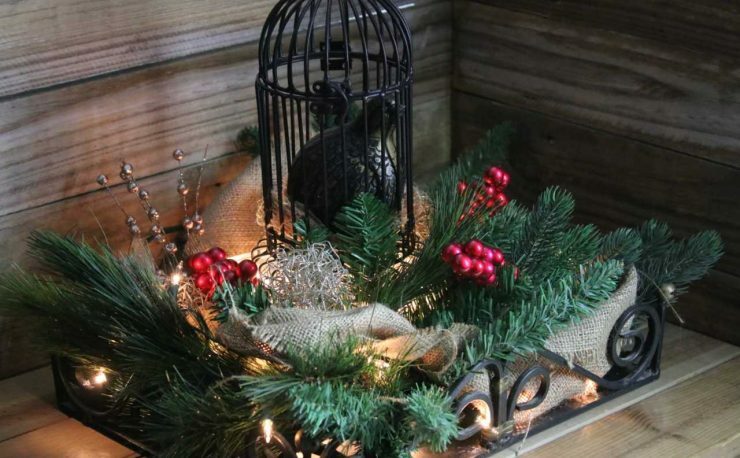 Christmas Light Source is a one stop shopping source for Christmas lighting needs. 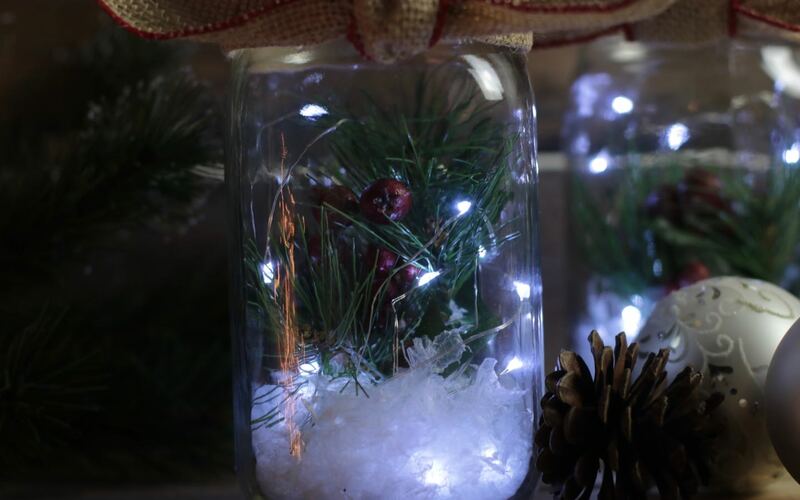 From hardware to lights and everything in between, Christmas Light Source has everything for holiday lighting decor as well as tips, tricks and do it yourself projects. For more information, visit their website at Christmas Light Source.